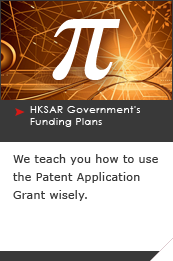 The Patent Application Grant (PAG) is a funding scheme set up by the HKSAR Government to assist Hong Kong companies and individuals to obtain patents for their inventions. The PAG aims to promote innovations and encourage local companies and individuals to protect their inventions through patenting. Patents obtained through funding from the PAG will be held by the companies and individuals. The Hong Kong Productivity Council (HKPC) is responsible for assessing the application of the PAG, while the Innovation and Technology Commission (ITC) supervises the application process. 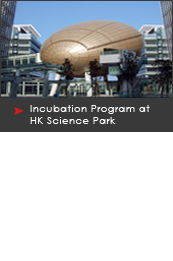 Subject to a administration fee, a grant of HK$250,000 will be available to the each applicant upon approval. Any Hong Kong incorporated company or Hong Kong permanent resident who has never owned any patents in any countries before will be eligible for the PAG if certain requirements set by the ITC are met. Barron & Young is one of the Intellectual Property (IP) firms in a list for selection by the PAG applicants. We have assisted numerous clients in applying for the PAG and successfully obtained patents in many countries during the past 10 years. When planning to apply for the PAG, our IP practitioners are able to prepare the application materials for our clients and provide opinions throughout the application process. Further, after the PAG application has been approved, we will be able to provide advices on how to use funding of the PAG wisely and selecting tailor-made packages for patent applications. 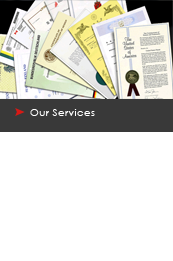 We designed these packages based on our clients' business needs and our years of experience. 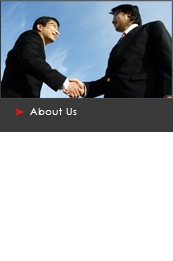 We offer free consultation in relation to the PAG. 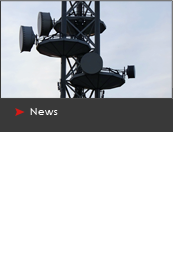 Should you have any queries, please do not hesitate to contact us at ip@barron-young.com or (852) 2319-2600. The official website of the PAG can be found at http://www.itc.gov.hk/en/funding/pag.htm.